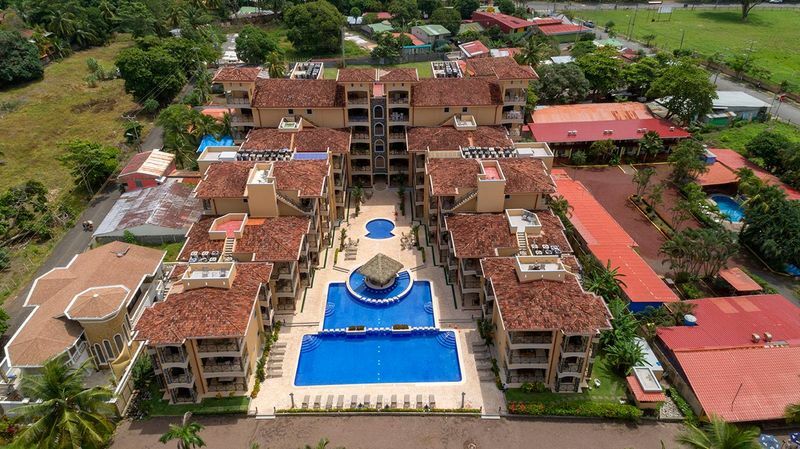 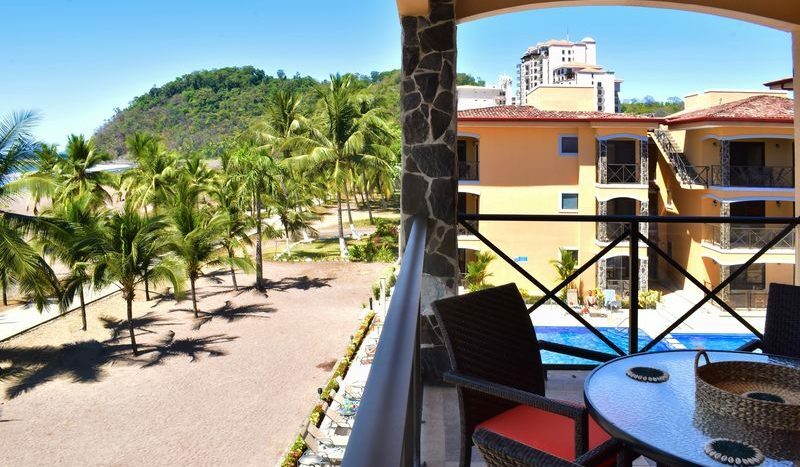 Bahia Encantada L3 Penthouse with Roof Top Terrace in Jaco, Costa Rica! 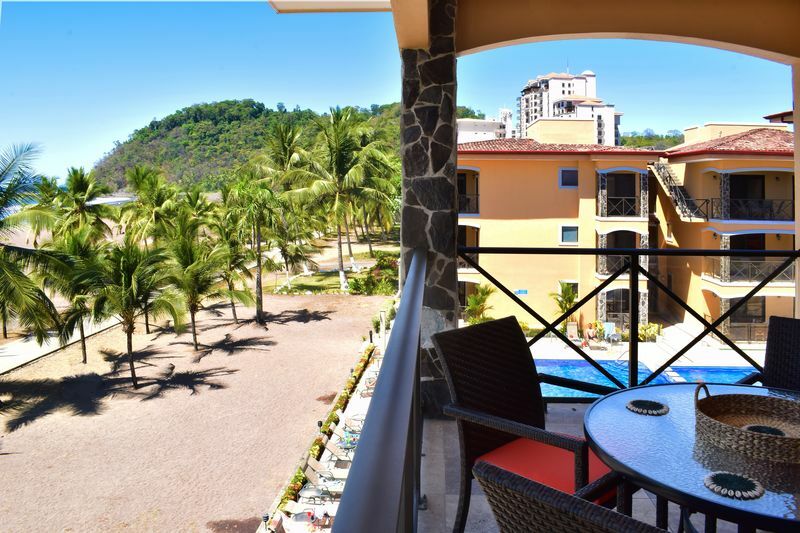 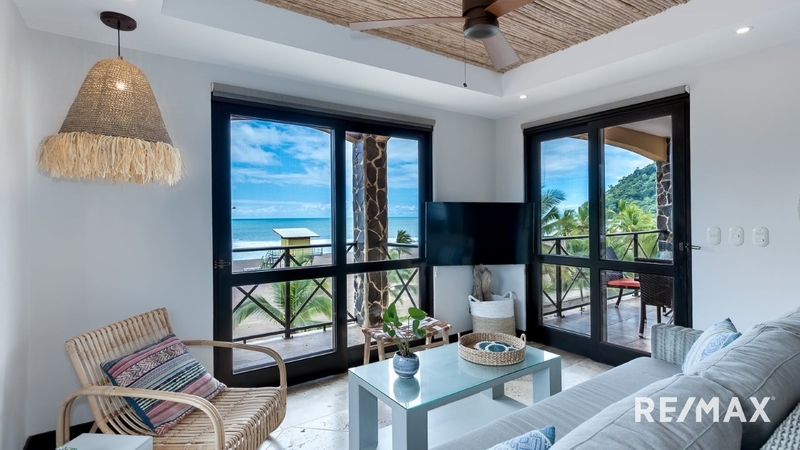 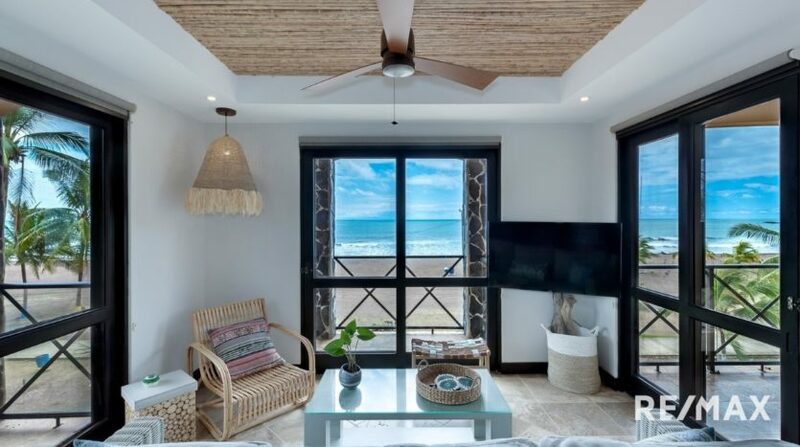 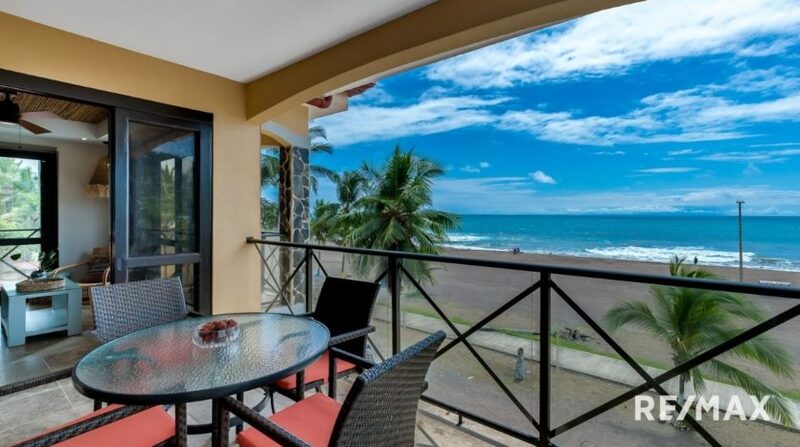 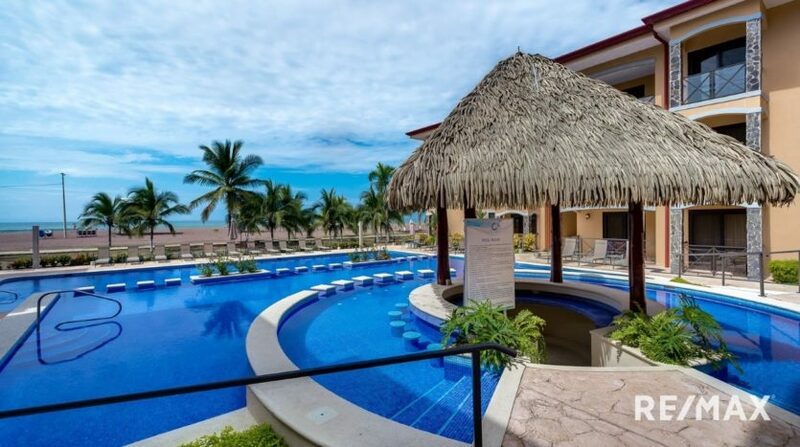 With this Bahia Encantada L3 penthouse you can´t get much closer to the sand. 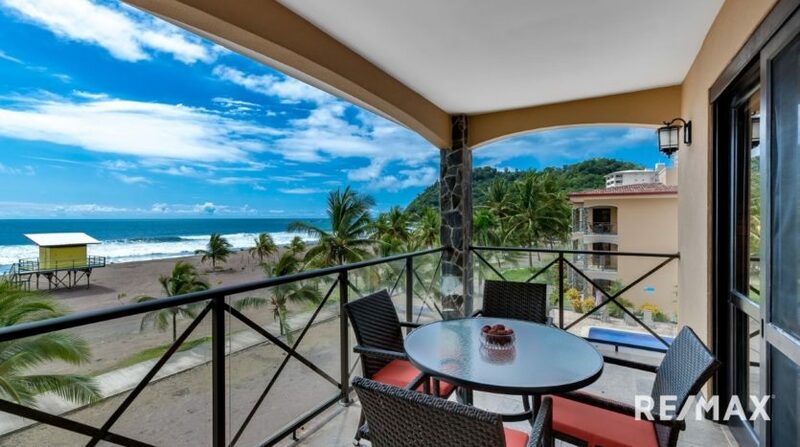 This is a top floor absolute oceanfront condo. 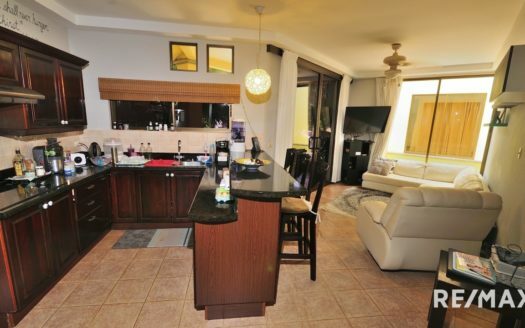 Featuring 2 bedrooms and 2 bathrooms. 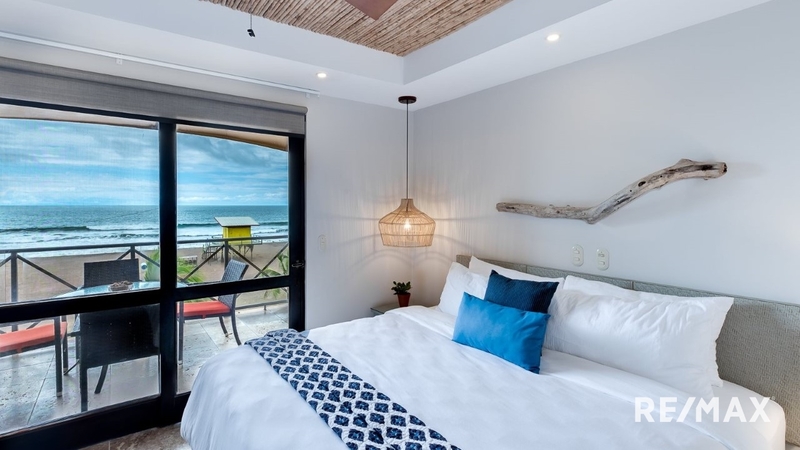 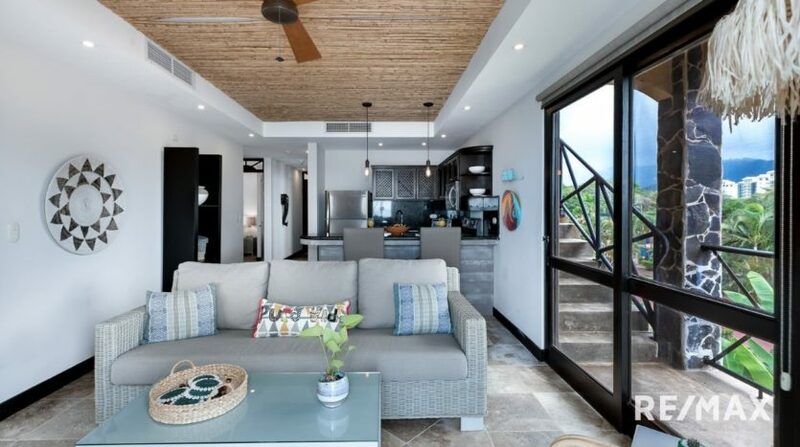 This unit’s crowing feature is a private roof top terrace from where you have panoramic views of Jaco Beach. 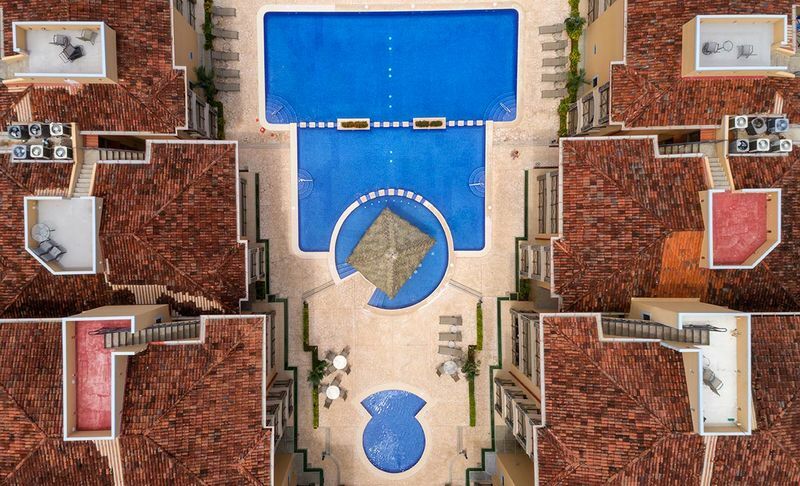 The condo is being sold fully furnished and it includes noticeable upgrades from the other units such as travertine flooring. 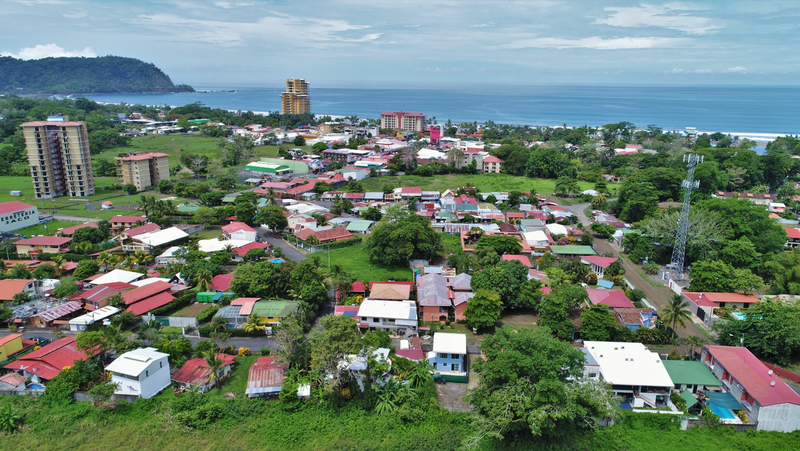 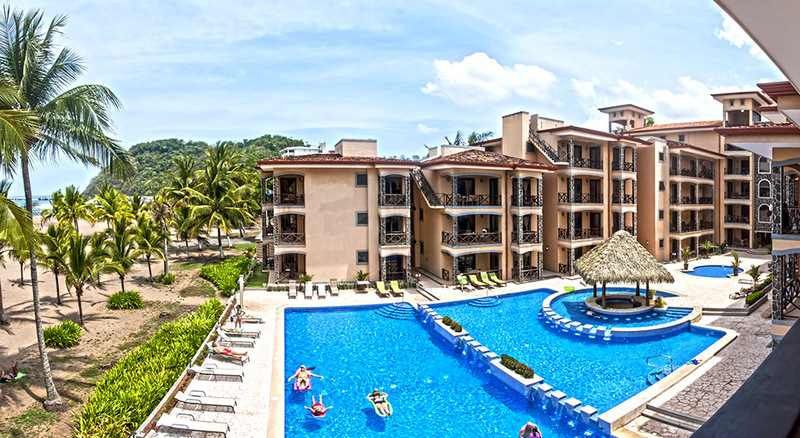 Bahia Encantada L3 Penthouse with a Private Roof Top Terrace in Jaco, Costa Rica! 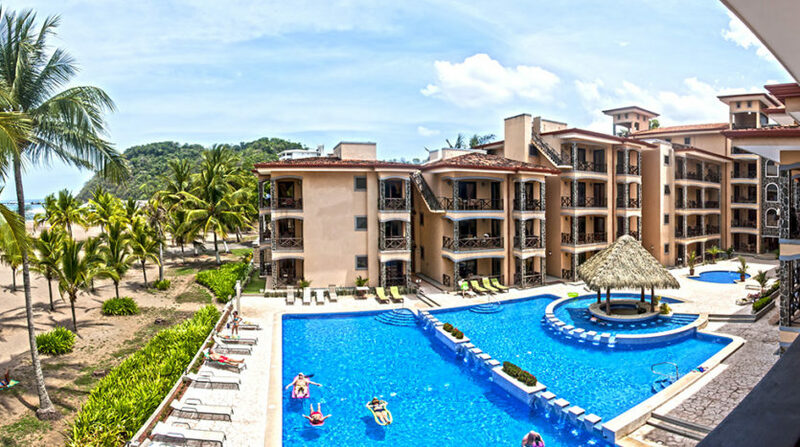 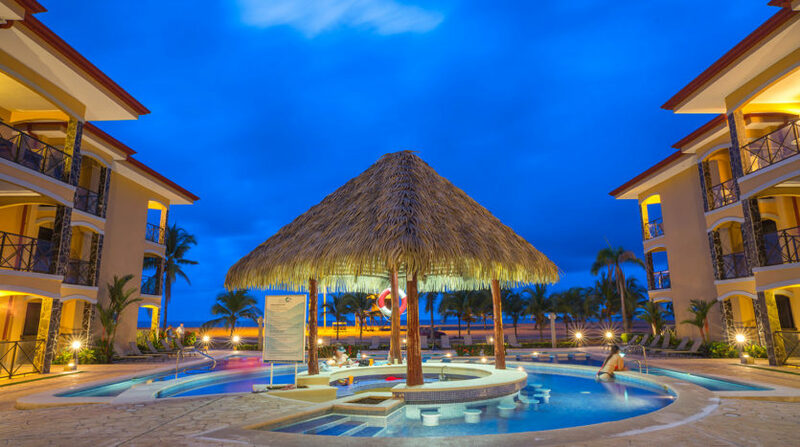 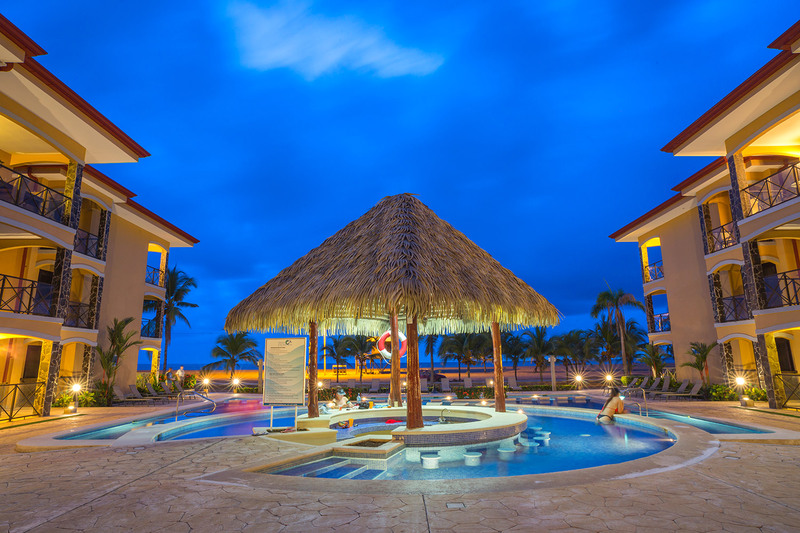 Bahia Encantada (The Enchanted Bay) is an impressive resort-like beach front community. 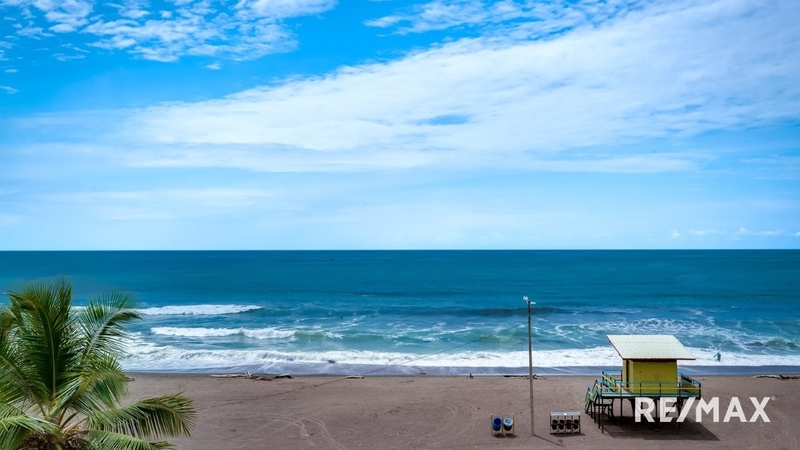 Located at the northern end of Jaco Beach. Bahia Encantada Phase I offers incredible ocean views over a series of infinity pools. 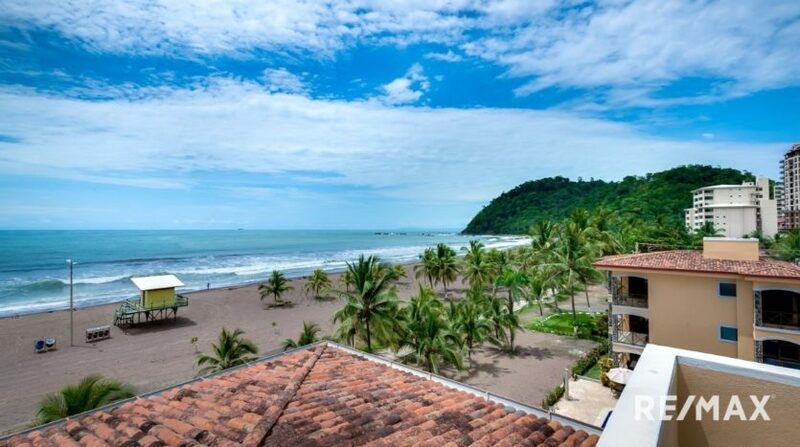 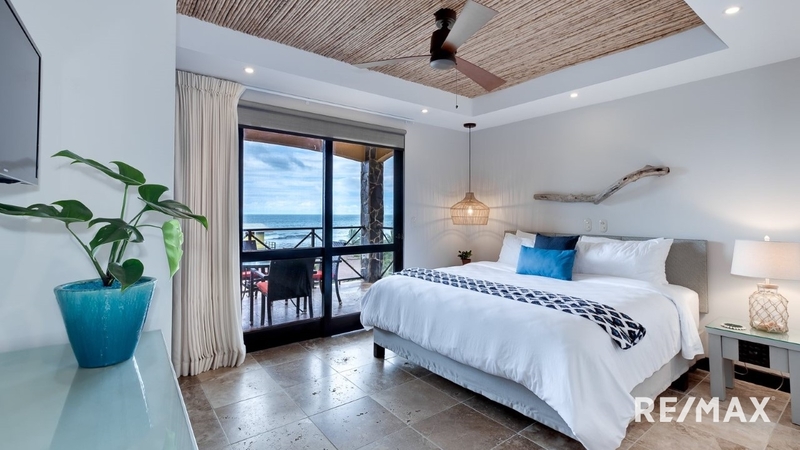 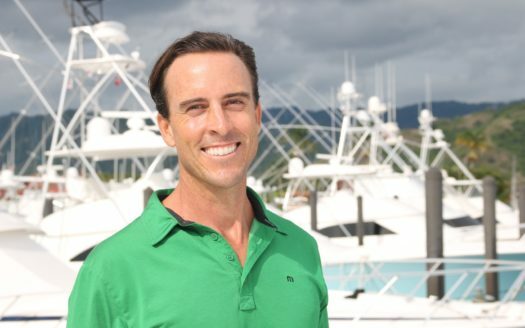 The complex is widely considered Jaco´s most beautiful beachfront estate. 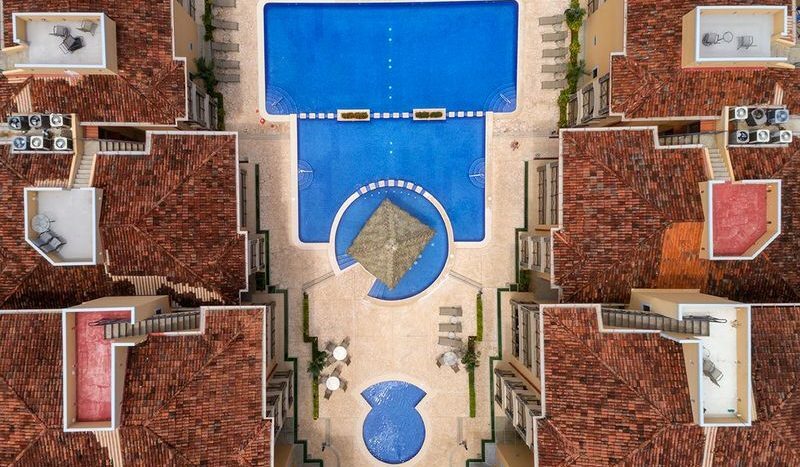 Spacious two and three bedrooms condos boast luxurious comforts and numerous terraces. 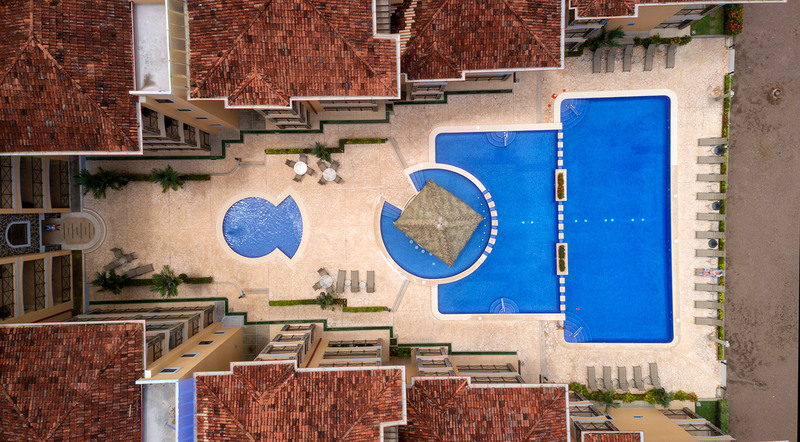 The estate includes a private rooftop terraces atop all penthouse suites.